When I first opened this and poured the product out, I was underwhelmed because the shower gel felt very runny and thin. I'm used to the thick and creamy consistency of the Dove body wash that I usually use on a daily basis and this felt like the exact opposite. However, after lather, application, and rinsing, I was pleasantly surprised that the product left my skin feeling very smooth and moisturized. It did not leave a squeaky clean feeling, but rather a silky feeling to the touch. 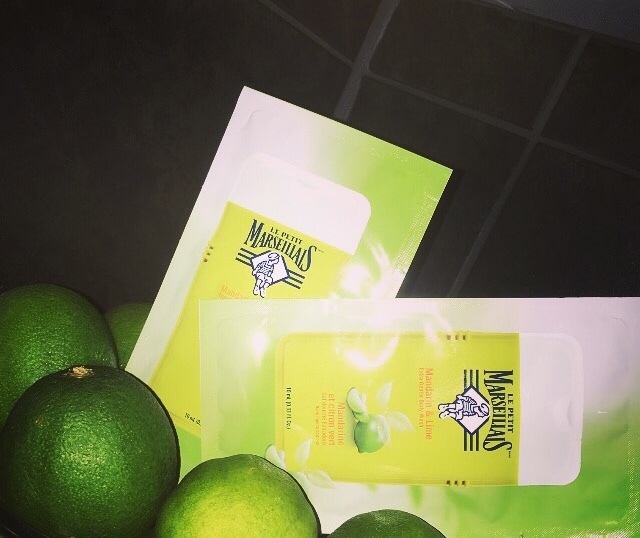 I also really enjoyed the scent of mandarin and lime, I found it to be very citrusy and invigorating from the moment that the product was opened. It smells great for the duration of the shower but I didn't find that the scent lingered and I was able to apply my regular scented lotion after my shower without the scent being changed due to the mandarin/lime of the shower gel. The smell of mandarin and lime of this product is just so delicous. I love this scent as it just brings me to my happy place. It's not too strong but just enough to make you almost want to eat it (or use it all). 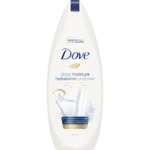 The bodywash itself was great to use as it made me feel so refreshed. I really like the smell is really fresh citrus scent. 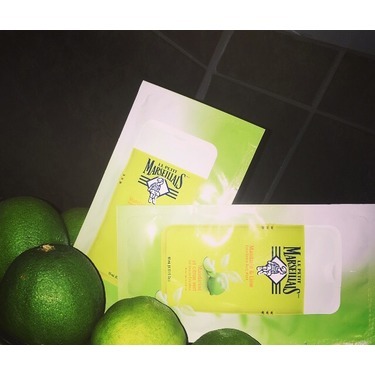 It has a really nice scent of citrus fragrance of mandarin and lime. 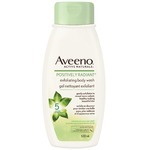 After using it my skin feel moisturize and soft and I feel clean after using this body wash. It does a rinse off well, it doesn’t really leave a residue behind, it is lathery. It doesn’t irritate my skin. What I like the most about this product is the unique scent. However, the scent doesn't really last on the skin. It washes off. The formula is ok, just the same as any other average body wash. It doesn't leave the skin dry. But not the best at moisturizing either. The first thing I noticed was the packaging, it is incredibly plain and straightforward. I personally appreciate the simplicity, as it makes the brand feel more approachable and user-friendly as opposed to more chaotic in your face packaging. The price is also pretty average, running between four and six dollars for 400ml depending on local sales. The next thing I noticed was the scent, while I do not get either a mandarin or lime scent from this product, I do get a very distinct nostalgic smell. I couldn't put my finger on what exactly that scent was until I went through the car wash... Yup, this product smells like the rainbow car wash soap. This scent could be unisex, as there was nothing overly feminine about it. The scent is very light and doesn't remain past rinsing in the shower which could be a pro or a con depending on your personal preference. Personally I wish it had longer lasting power - or that there was a body lotion in a matching fragrance. When used with a shower pouf, the shower gel will lather up slightly. If you prefer a thicker lather, this isn't the product for you. It is a very subtle and gentle type of clean, which lends itself well to those with sensitive skin. I was able to use this product over a sunburn without any issues. I didn't find the product to be very moisturizing, but it also didn't strip my skin of moisture. Overall, I appreciate the effort the company goes through to make sure they stay true to their small-town roots in France. Their selection of products feels well thought out and authentic. However, this specific product didn't quite meet my needs. I would recommend it for anyone who wants a no-fuss, no frills type of wash they can feel confident about their whole family using. Side Note; Upon reviewing the ingredient list I am a little dismayed. The company portrays themselves as a "natural is best" eco-friendly company, yet they are using synthetic colours in their products. Additional Info; The company website says they are cruelty free, but in Canada they are owned by conglomerate Johnson & Johnson, which does test on animals. The containers are recyclable, which helps reduce waste. I received this body was as a free sample to try. I was pleasantly surprised with the smell; I'm not a big lime fan but it smelt amazing. As soon as I opened the package, it was a fresh fragrant smell and I was excited to try it. It had a good lather, not too soapy but I didn't need to use a lot to get a decent amount of bubbles. It did the job that soap is supposed to do; it cleaned my body and I enjoyed using the product. The wash rinsed off clean and did not leave a residue as some soaps do. I was a little disappointed at how quickly the smell wore off however, it was a great scent but after I died off I could not smell it on my skin anymore. It did not leave my skin overly quenched or smooth, just worked as most body washes do. 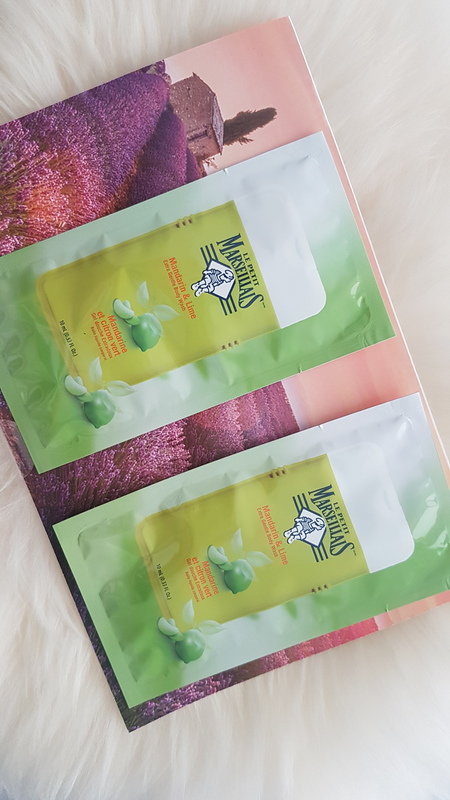 I enjoyed how it is paraben and phthalate free and if you're looking for that criteria, then I would absolutely recommend. The smell was great, the pricing is average, however there was nothing over the top that made this stand out for me. Would I buy it again? Sure, I have no qualms. 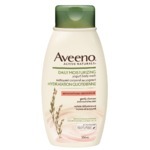 Would I buy only this product when choosing body washes? I can't say that. Super nice, not offensive smell. 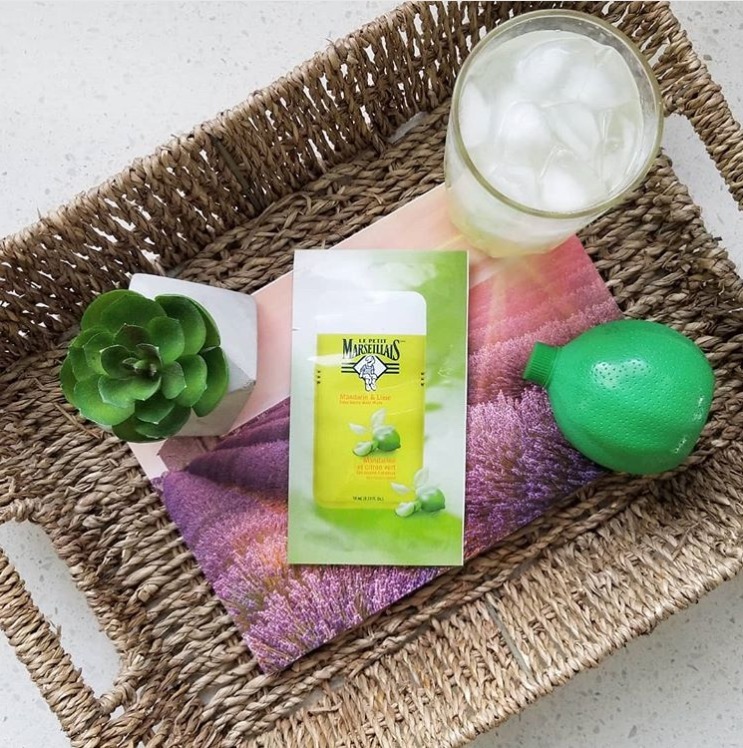 It won't linger past your shower, but it's nice while you're lathering. It does lather quite well, which I like, not all body washes are like that. For the price, it's pretty damn good. If you're super picky or want added benefits from a body wash this might not be it for you though. This body wash is relatively gentle and not drying. Despite this body wash being paraben and pthlalate free, the lather was decent. I'm also glad that while this body wash is fragranced that the fragrance wasn't too overpowering and the scent didn't linger. This body wash is good!